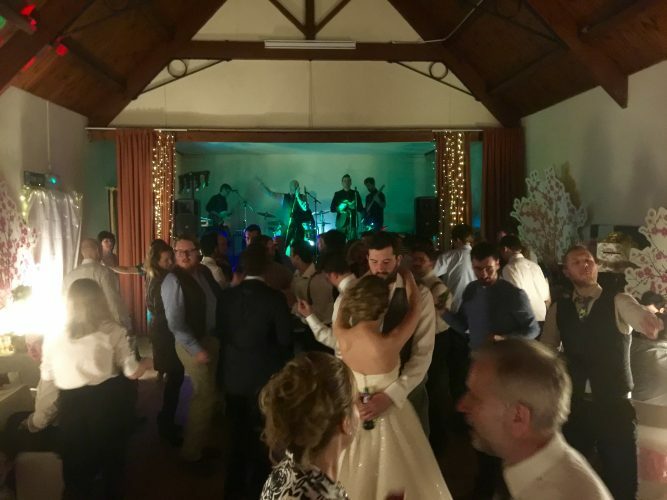 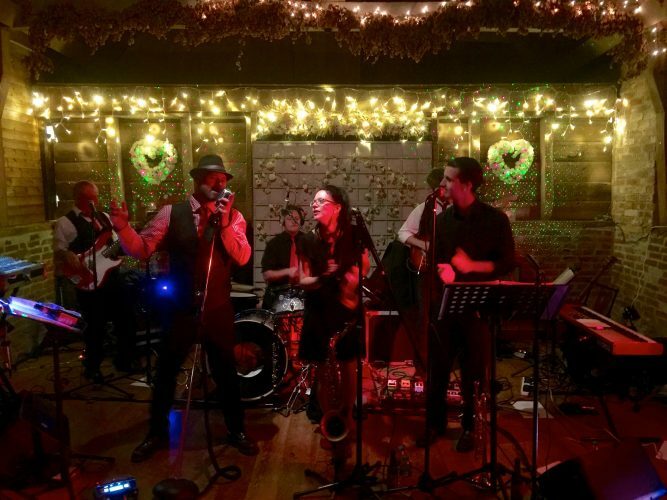 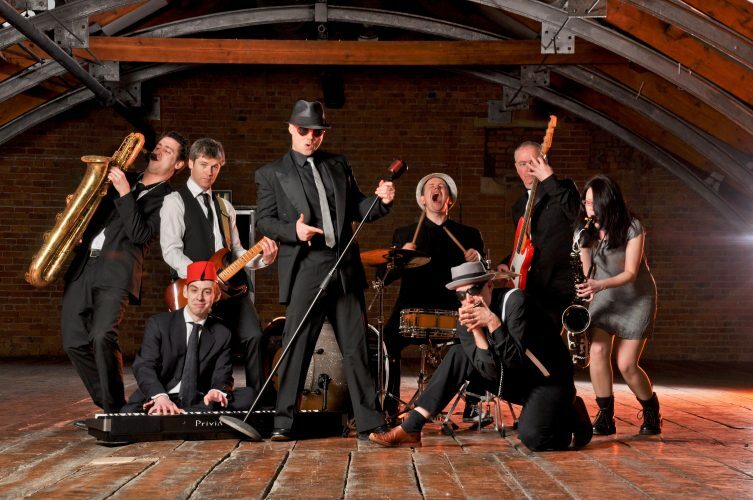 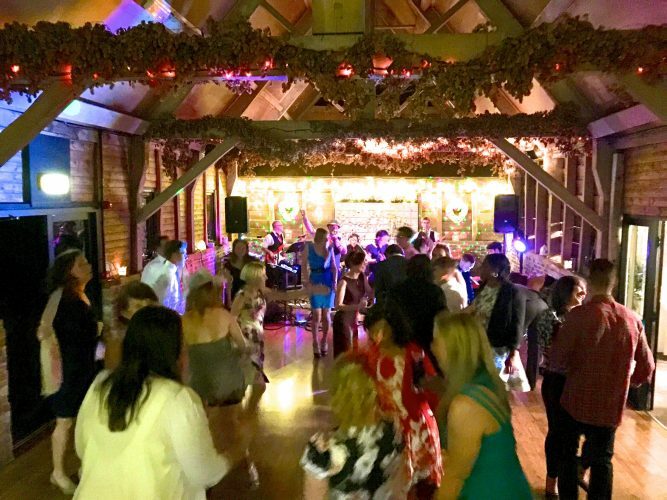 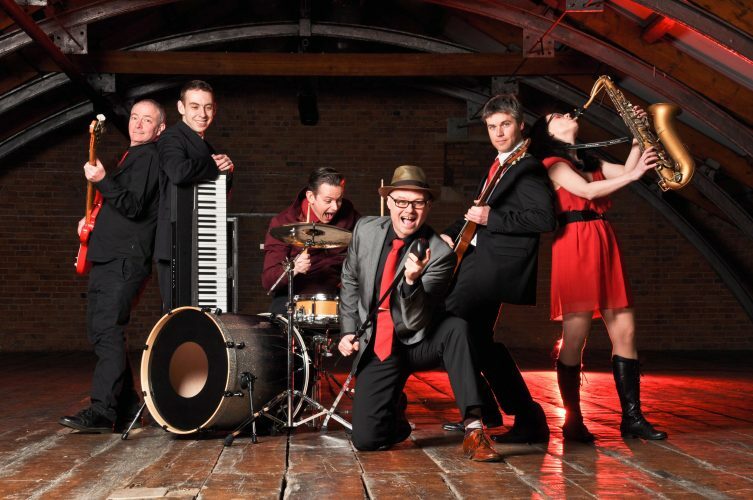 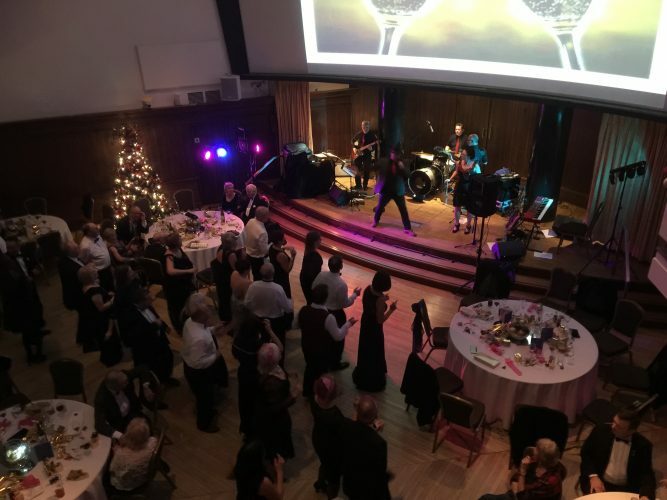 The Red Hot Hearts are a lively and energetic band with a line-up of smoking hot professionals and a broad and eclectic repertoire including rock'n'roll, disco and soul, two-tone ska, indie and rock and pop classics. 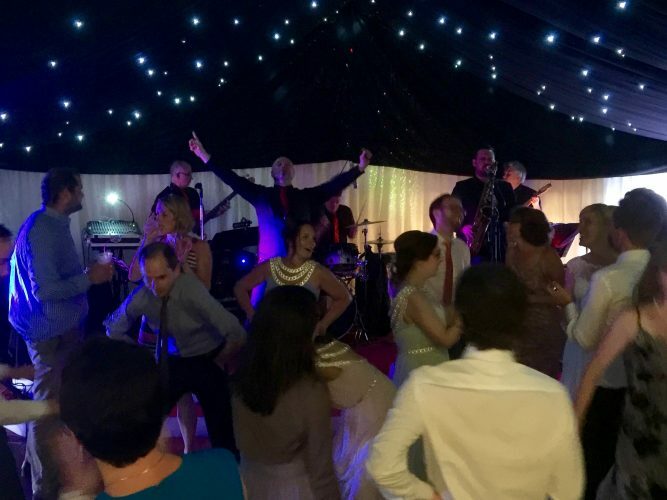 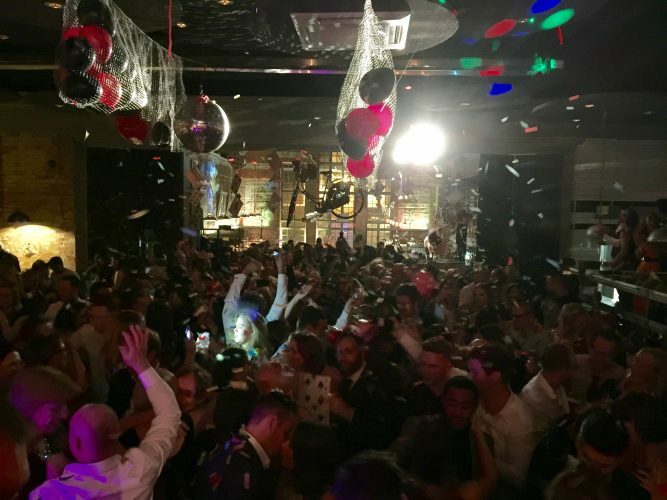 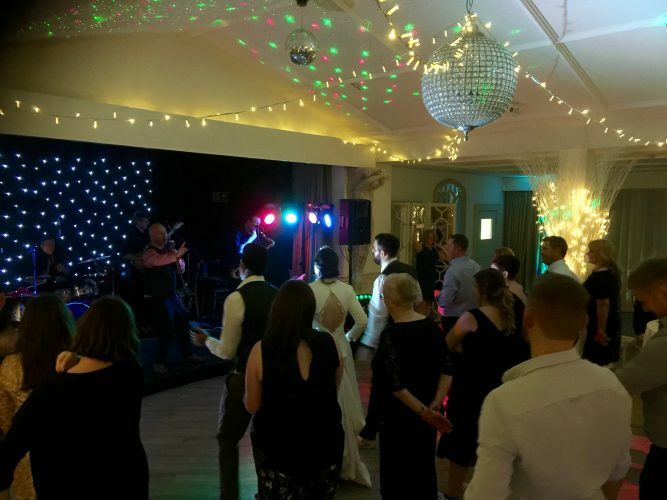 The band specialise in filling the dancefloor at every event and creating an exciting and vibrant atmosphere. 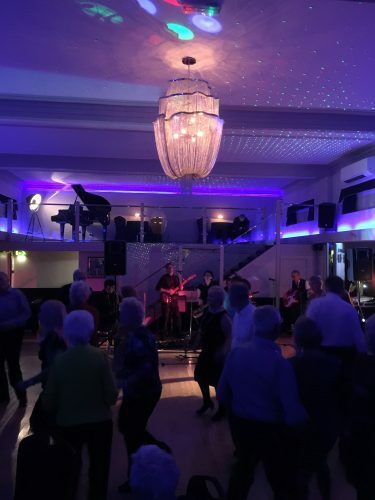 The band can also play a jazz set of classic swing ranging from 1930s to 1960s and can play as a 5, 6 or 7-piece band including saxophone and trumpet. 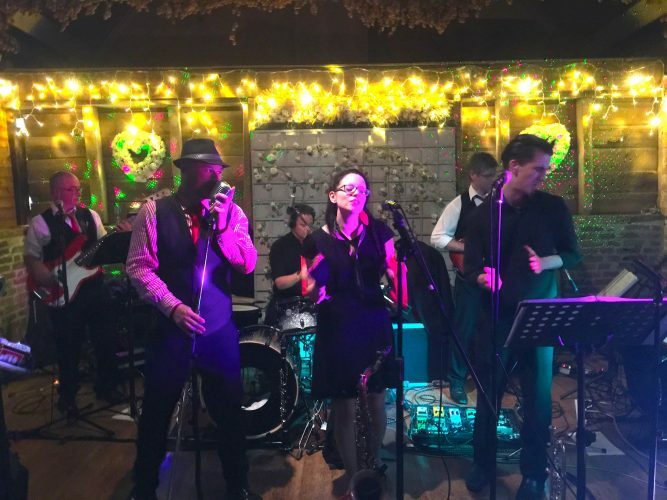 If you're looking for a mixture of styles spanning the decades and a rocking party, then this is the band for you. 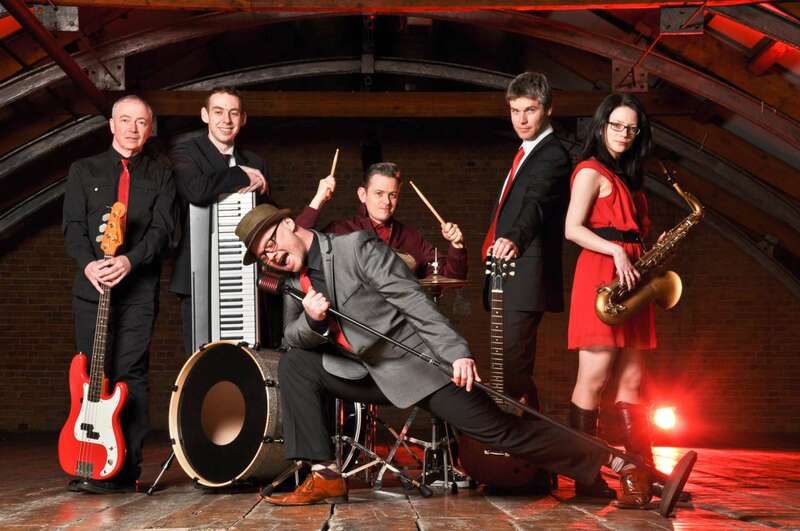 The Red Hot Hearts play regularly all over Yorkshire and Lancashire, but they're happy to travel far and wide for gigs!